If you are wondering why I haven’t posted much recently it is because I am working on a new book. I am very excited about this one. I will keep you posted as it develops. Other exciting news is that Ido in Autismland is now available in Japanese! Here is a link to the webpage for those who read Japanese. 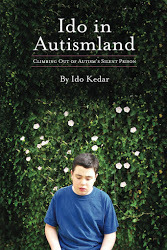 This entry was posted in autism, book, Ido in Autismland, Ido Kedar, idoinautismland. Bookmark the permalink. 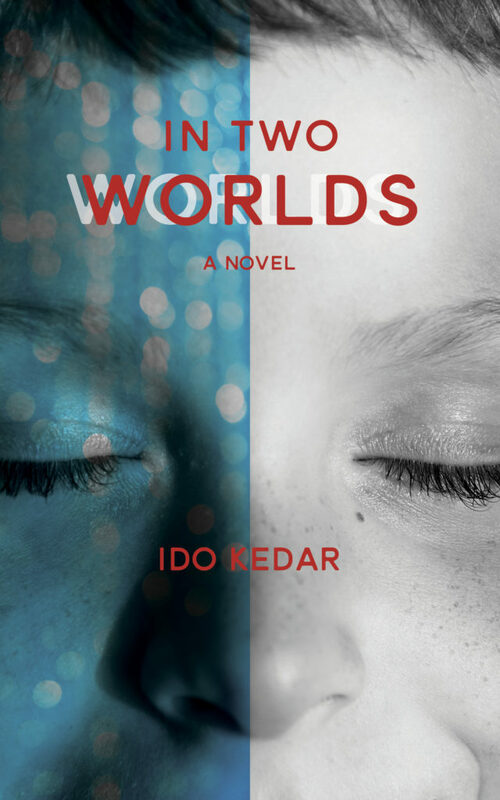 I am so excited about Ido’s new book! This is great news. Ido, we in this family are very much looking forward to your new work. “Ido in Autismland” has really open our eyes and helped us to understand our 4 year old son better as he is also non-verbal and labeled “ASD” (I read what you wrote about that and very much agree). Great to hear, Ido – we’ll look forward to hearing more! Awesome Ido! Cannot wait to read your new book…hope all is going better than just alright with you! Love to your family and to your dogs! I’m Japanese and just now finished reading your book. Thank you for writing. I am excited my book is in Japanese! Thanks for keeping us in the loop Ido. Ido in Autismland is one of the best resources I’ve come across as a teacher. Am very much looking forward to reading your next book! Hello Mr.Ido. I am Japanese person. I want to say first. My childish English sentence is not consideration to you.My skill is so low about English.I am so sorry. Yesterday,I read you book.So amazing.I want to read your book more and more. I live in Hokkaido Japan. There are lots of beautiful nature.I often enjoy biking,kayaking as you.I have a experience the trip by bike at USA. If you get a chance visit to Hokkaido,I want to enjoy biking and kayaking with you. Hi Ido, just finished reading your amazing and enlightening book. I’m an SNA in Ireland and have always used proprioceptive exercises with children that have autism. I have always believed it was a key into helping. Brain Balance I have recently read use the same type of exercises. Thank you your book changed my life this means a lot how you opened the world up to my family and i.